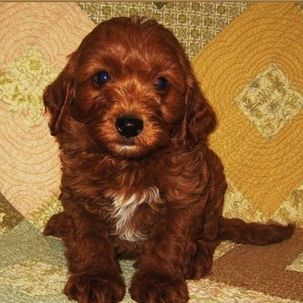 A new litter of Cavapoo poos has arrived ~ Born February 22. 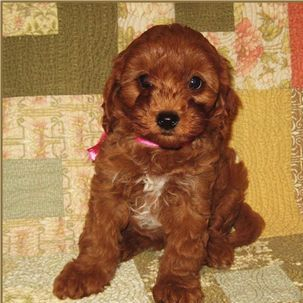 Four little females may go home after April 19th! 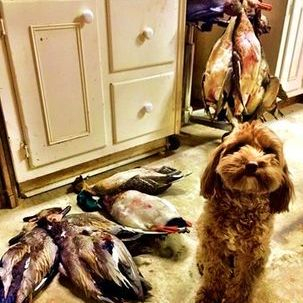 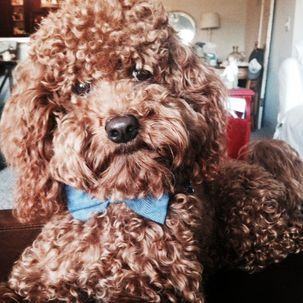 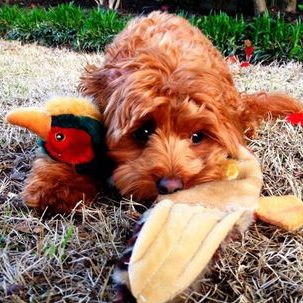 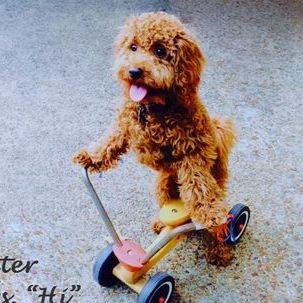 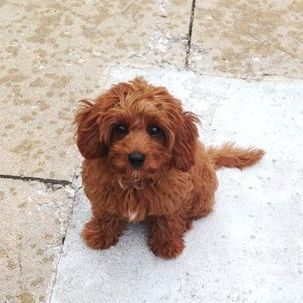 The Cavapoo poo is a mix of Poodle and Cavapoo. 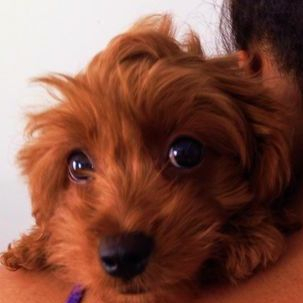 Puppies are fun and friendly, easy going and sweet-natured. 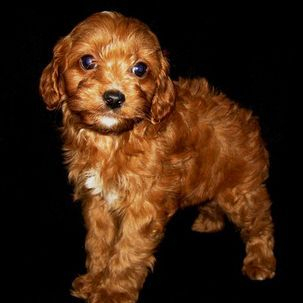 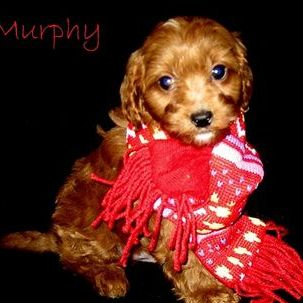 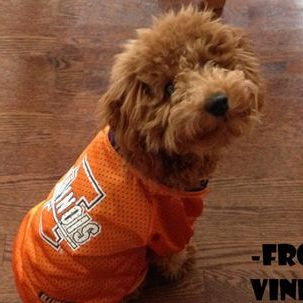 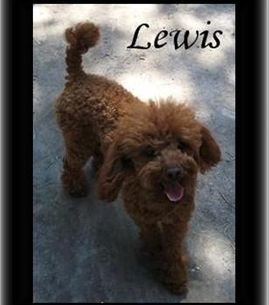 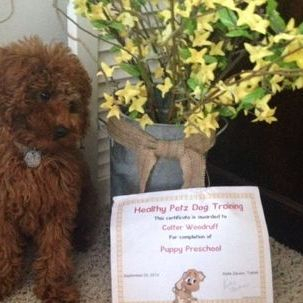 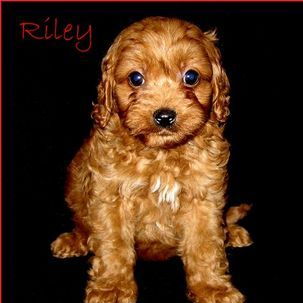 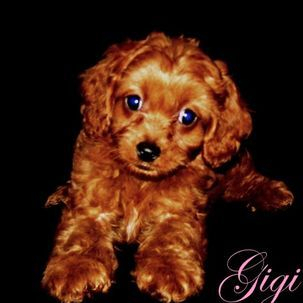 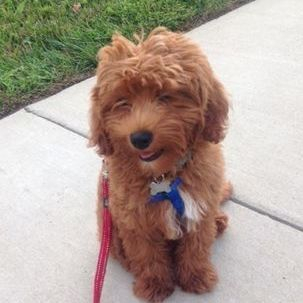 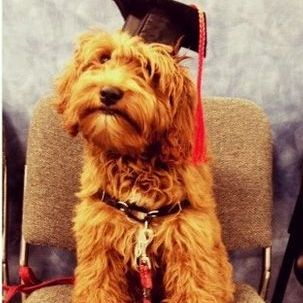 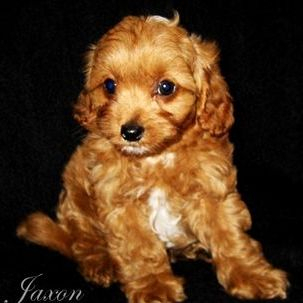 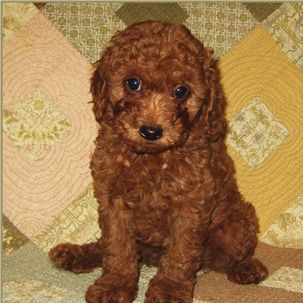 These CavaPoo poos will reach heights of 12-15 inches, and average 12-18 pounds when grown. 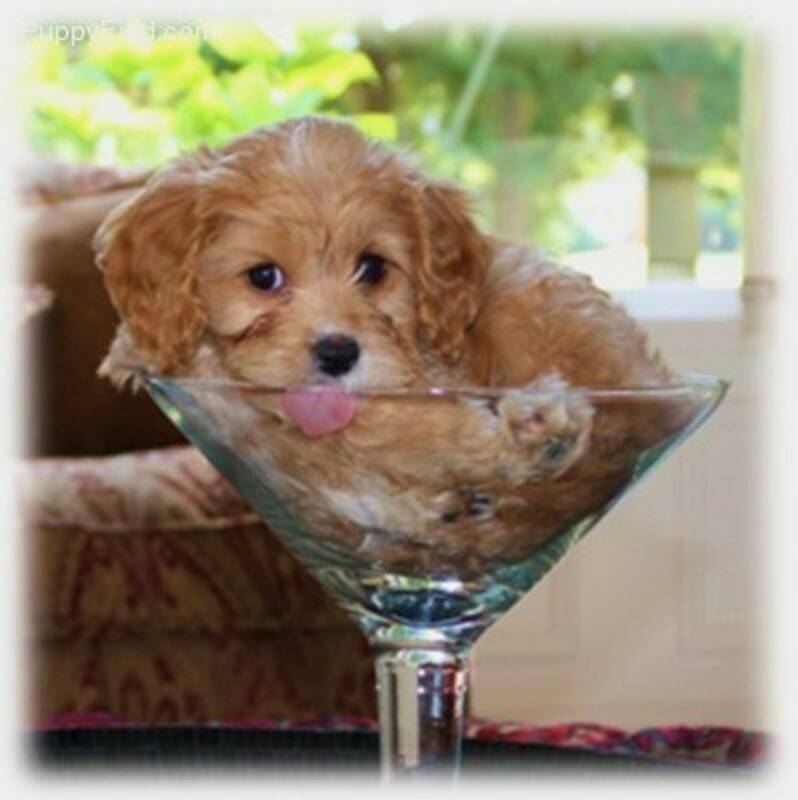 They are ideal playmates and are so great with children. 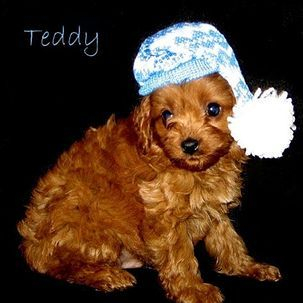 They will have low to no shed, easy care coats.